Collider reports that Emmy Award-nominated actor Dylan Baker (The Good Wife), Jerrika Hinton (Grey’s Anatomy), Greg Austin (Class), Catherine Tate (The Office), Tiffany Boone (Beautiful Creatures), and Saul Rubinek (Warehouse 13) are in final negotiations to join the cast of Jordan Peele’s upcoming drama series The Hunt. In addition, Academy Award nominees Lena Olin (Enemies) and Carol Kane (Hester Street) are also in talks to appear in the series. They would be joining previously announced cast members Logan Lerman as Jonah Heidelbaum and Al Pacino, making it his first-ever television role. 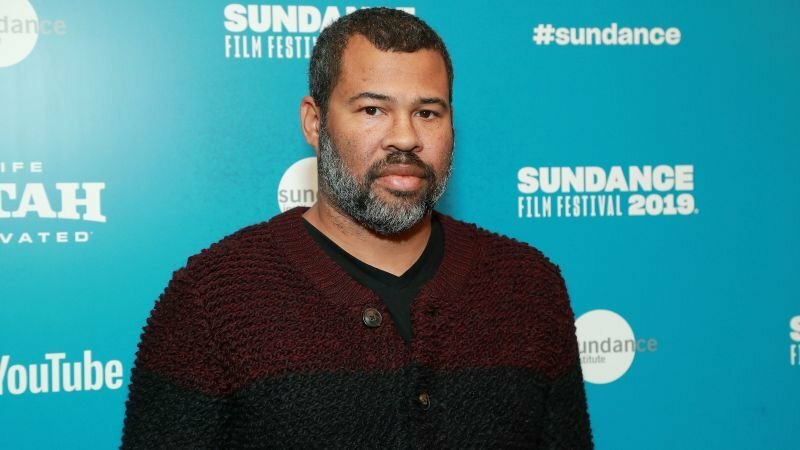 The post Amazon Rounds Out Cast for Jordan Peele’s The Hunt appeared first on ComingSoon.net.